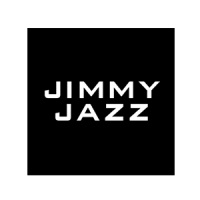 Jimmy Jazz is now hiring for Sales Associates. Must be 18+. Apply online or stop by the store today!